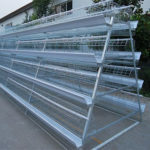 We can provide you lower price of poultry farming battery cages with two types and various dimensions which can be suitable for your poultry farms. 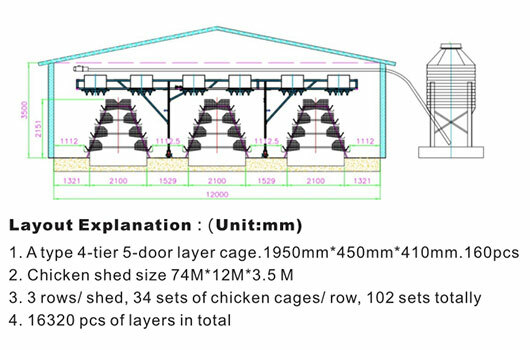 For example, the type of H size layer chicken cage can meet the basic biological requirement of your laying birds. And A-type of layer rearing battery cage equipment is more suitable middle-scale poultry farming industry. 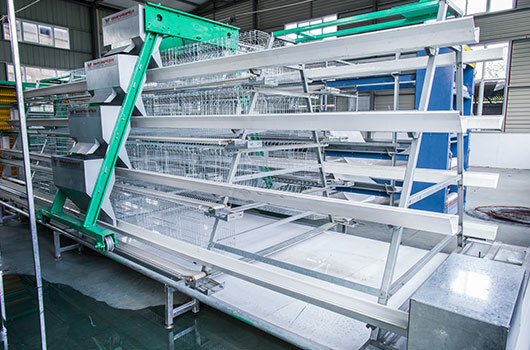 Our poultry farming equipment of layer cages adopt the electrostatic spraying treatment of cage mesh, which could be used for 15-20 years. 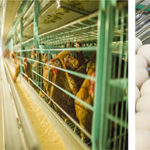 Owning to good quality of chicken cage mesh, we can guarantee the lowest egg breakage rate to 0.5%. And the H-type chicken farming equipment has a high density, which could feed more birds in the identical size of the land. 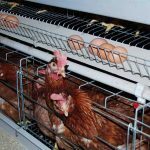 What’s the Capacity of Lower Price Battery Cage Equipment? 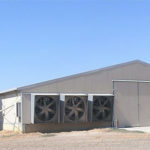 The type of A size chicken cages can hold about more than 15,000 chickens, and the capacity of H-type chicken battery farming equipment can hold about 50,000 laying birds. Thus, we can provide your farms the completed set of these two type of lower price poultry farming equipment to give your chickens a good living conditions. 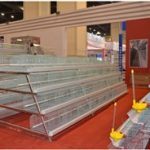 Our main products of those equipment contain H type 4-tier 4-door layer cage with the specific cage dimensions of 1800mm*600mm*430mm and A type 4-tier 5 door layer cage with specific cage dimensions of 1950mm*450mm*410mm. What You Would Gain to Choose Livi Lower Price Products? 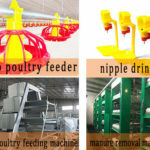 Features of automated poultry feeding and drinking system, egg collection and poultry manure removal system can match for each type of lower price of poultry farming battery cage, which can absolutely save energy and labor costs, increase working efficiency and easy to use and maintain in your poultry farming shed. What’s more, we also can give you the design of lower chicken shed and projects in the preliminary construction of your chicken farms. 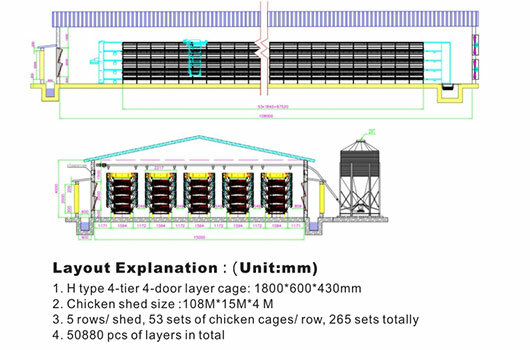 Thus, the layer chicken cages for sale and chicken house is designed for particular farms for your flocks.